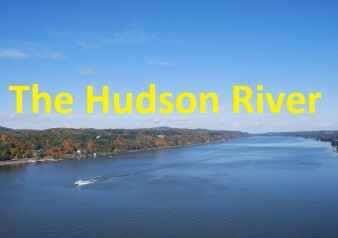 The Hudson River is a 315 miles (507 km) long. It is located in the USA. It flows from north to south. The majority of the river flows through eastern New York. 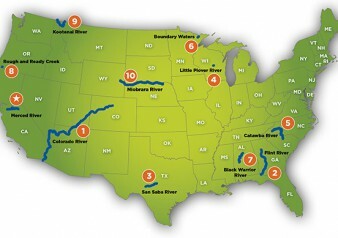 The river starts in the Adirondack Mountains of Upstate New York and empties into the Atlantic Ocean. This is a crossword puzzle that students in the 4th grade may complete. 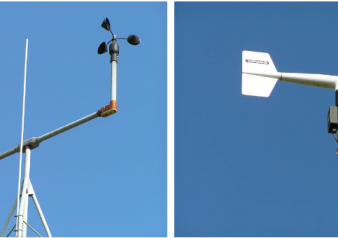 As the teacher, you can decide how you want to proceed with this task. 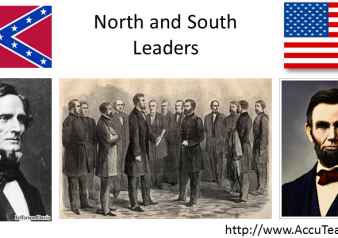 This is a Civil War Project idea. 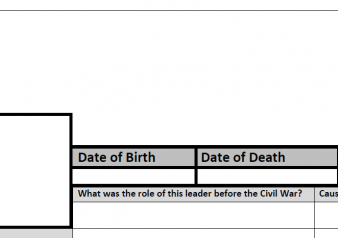 In this project, students will create a profile for each of the Civil War leaders. 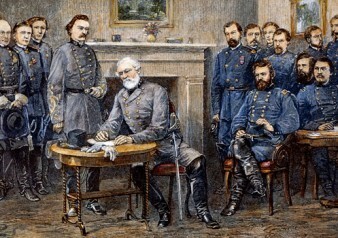 This is a reading comprehension task about Lee’s surrender to Grant at Appomattox Court that officially ended the American Civil War.